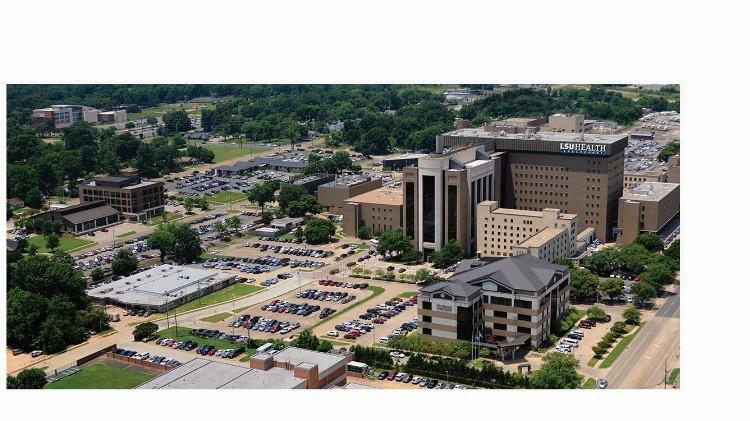 Ochsner Louisiana State University Health Sciences Center in Shreveport is seeking a Spine Surgeon interested in joining a thriving clinical-academic practice within the Department of Neurosurgery. Our neurosurgical team has long been recognized for rendering high quality, compassionate care using state-of –the-art technology.LSU Health, in partnership with Ochsner Health System has the area’s only Neuro ICU, Stroke Team, and Neuroradiology facility. Candidates must be fellowship trained and/or have significant experience in complex spine surgery. Applicants must be BE/ BC. Experience in spinal reconstruction surgery, spine trauma and minimally invasive spinal surgery is desired. Academic rank will be commensurate with experience and academic activities. Responsibilities include teaching of residents, medical students and direct patient care. Clinical/ basic research opportunities are available.